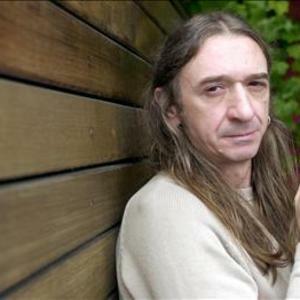 Rosendo is one of the most important artists in Spanish rock. After playing with some bands, he founded ?u with Carlos Molina, but some disagreements between them made him leave the band and join Le?o in 1978, who achieved success and created the called "Rock urbano" (Urban rock). In the top of their career, they decide to dissolve because of the bad relationship of the components. In 1985 Loco Por Incordiar is released, his first album as Rosendo, with a more classical rock sound. Since then he has published 19 LPs, El endemico embustero y el incauto pertinaz (2007) being the last.